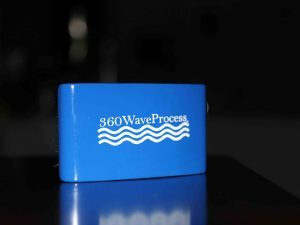 The bristle quality you come to know and love from 3WP In a more affordable package. 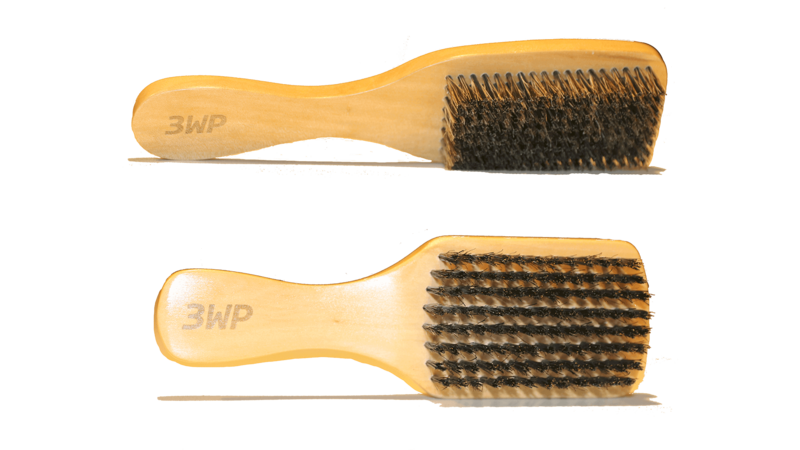 Get two 3WP Brushes in one order with this bundle. 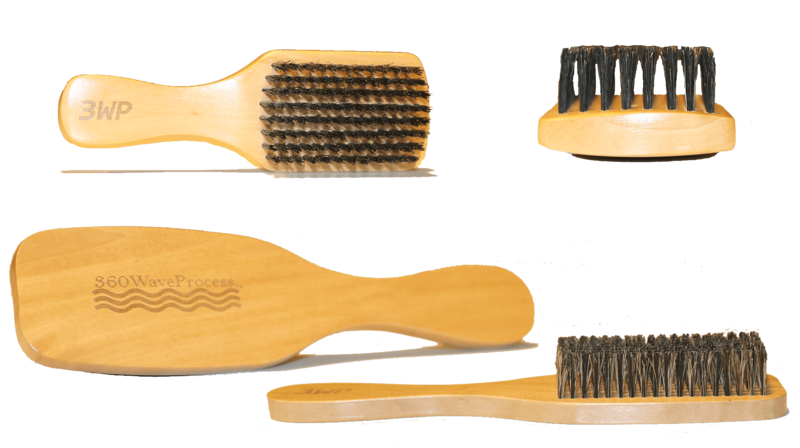 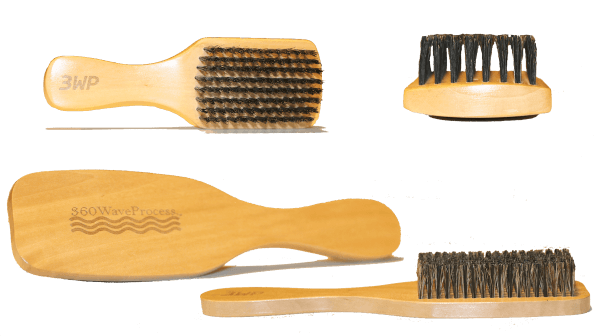 This brush bundle is perfect for a waver who is looking to begin their journey and want to get the most out of their budget. 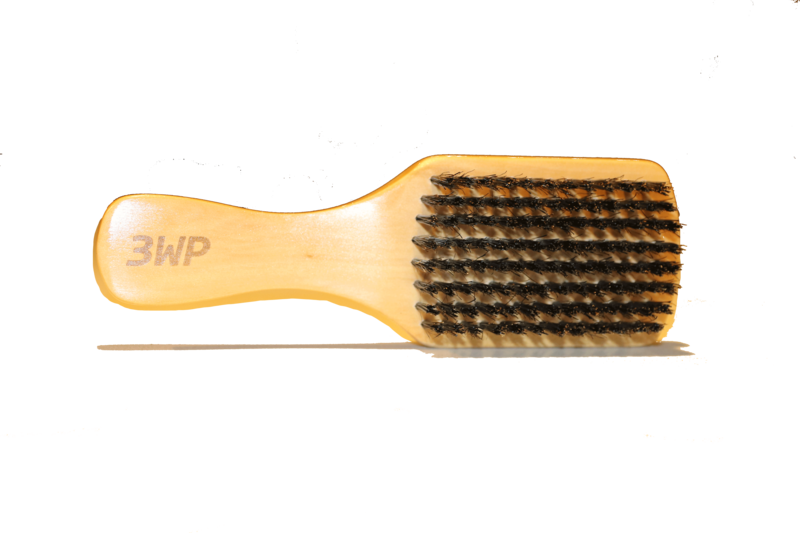 The 3WP Club Brush is included with this bundle. 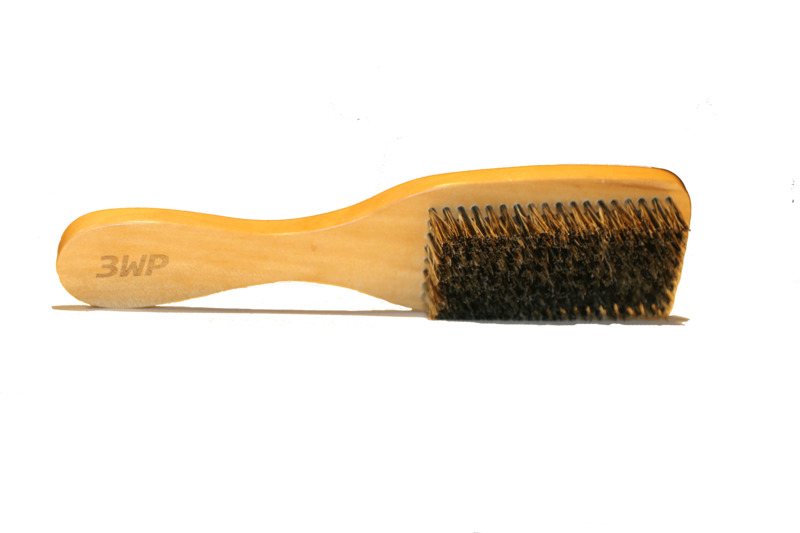 It is a Club size brush but it packs a punch with its good quality medium bristles. Also included in this bundle is our hard flat 3WP Handle brush. 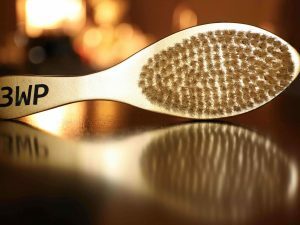 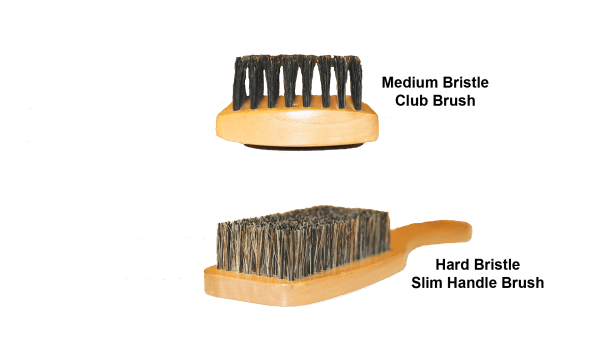 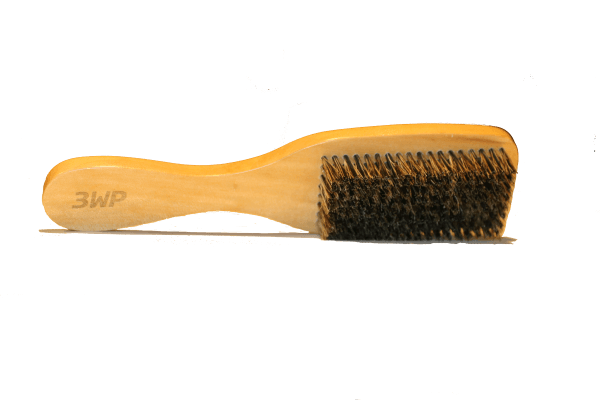 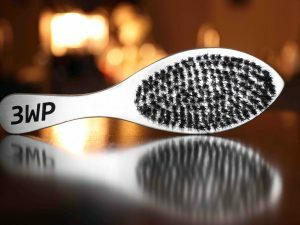 It has firm bristles that are sure to help you keep your wolf laid down. 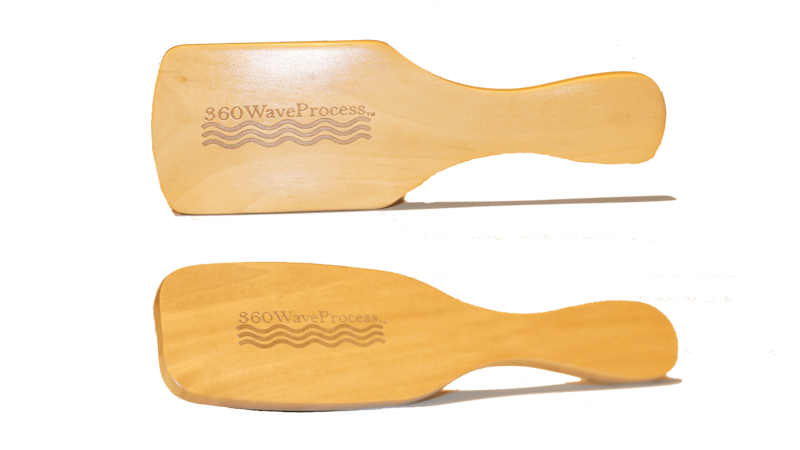 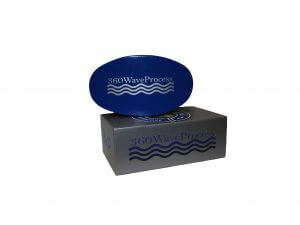 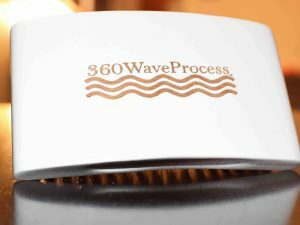 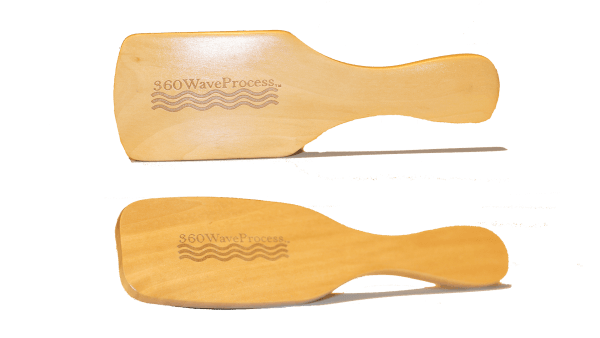 They both feature the Trade Marked 3WP Wave logo engraved into the wood.